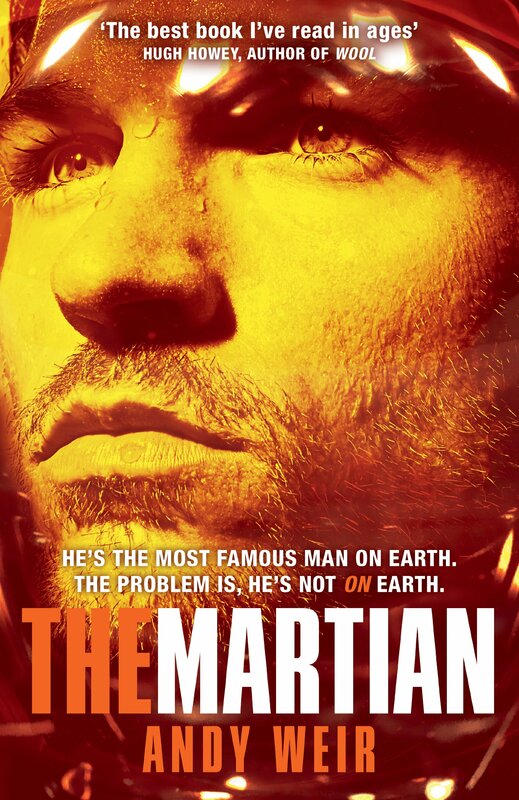 The plot, basically, revolves around how main character, astronaut Mark Watney gets left behind on Mars after being presumed dead because of a freak storm – he’s left alone and the book is about him trying to get home. It’s very science-y at times and some bits just went straight over my head but generally I liked the idea of it. It could have been great, but the writing let it down…the premise is decent and it should have made for a fun read, but Watney is quite possibly the most horribly characterised fictional character I’ve ever come across. He’s totally one-dimensional and has the vocabulary of a thirteen-year-old boy, with a sense of humor to match. You’d think, being stuck on Mars, you’d end up having at least one moment of depression or just the slightest moment of unhappiness, but he’s so, so cheerful, and eventually all the “yay!”-ing got to me — since most of the book is written in the form of log entries, in first person, I ended up skipping several pages at a time to get to the good bits. Also, the final solution required a fair bit of imagination-stretching; still, that’s forgivable, it’s fiction. The writing was my main problem, but otherwise, it was mostly decent. I’m hoping the movie will be better, since we won’t have to deal with the awful first-person writing – reviews I’ve read say it’s good, so fingers crossed!